Nano Stern was born in Santiago de Chile, some 22 years ago. He started playing music before he can actually remember it. After studying the violin for many years, he went on to pick up the guitar, following the steps of his sister, Claudia. After that, things changed a lot, but the most important -love for music- stayed intact. He has since made his way across many instruments, styles and projects throughout the world. From Rock to Latin, from Classical to Funk, Contemporary to Gypsy, making it all his own. After moving to Europe in 2004 he started what has been a very fulfilling solo career which has so far produced two albums, and has taken him to tour extensively across Europe and South America. In Germany he collaborated extensively with producer Tato Gomez, with whom he recorded most of the songs on his solo debut. In 2005, during a trip to Amsterdam, he met Philippe Lemm and together they founded Wazabe, a band that to him fells more like a family -the way it "should" be. After that, Nano moved to the dutch capital and spent a whole year playing extensively with many different bands spaning many styles; from the Colombian cumbias and vallenatos of 'La Parranda' to the gypsy swings of the 'Caspian Hat Dance'. He studied at the Jazz department of the Amsterdam conservatory and made himself a name in the local scene. During that year, several albums where recorded. Together with Pablo Fagundez, he produced Indo(cumentados)`s debut album: "Reciclaje Latinoamericano". 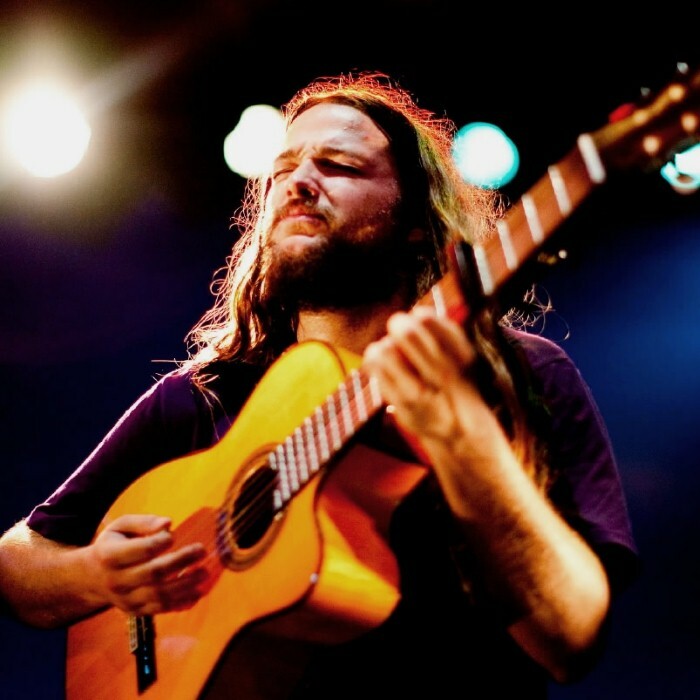 2007 was a busy year, Nano Stern recorded and released his second solo album "Voy y Vuelvo" which has been acclaimed by the Chilean media. Wazabe saw the release of its first LP and did another european tour. Stern also produced the recordings of Gavin Mee's secodn album "Mee Mantras" and colaborated with Manuel García and Catalonian musician Guillamino in "eXile", a multicultural project which explored the poetry writen while in exile by Pablo Neruda and Pera Cuar. Nano currently lives between continents and is very busy -and happy- composing, producing traveling, learning and performing. Plans for the near future are an Australian tour in January 2008, a series of Folk oncerts with Matija Solce in Chile and Argentina, and another European tour in summer 2008.